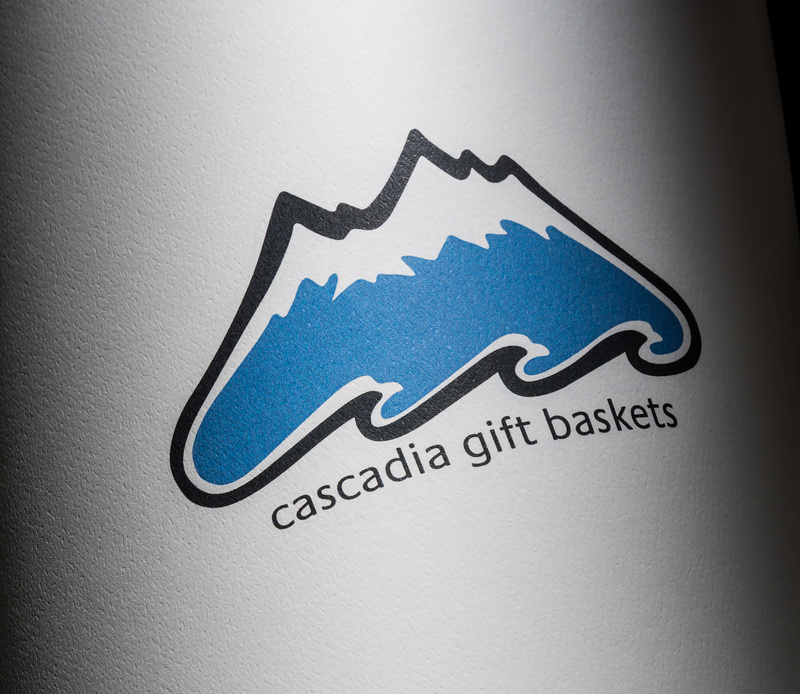 Cascadia Gift Baskets creates and hand deliver locally inspired and regionally sourced gift baskets. We believe relationships and personal connections matter and we enjoy making life a little sweeter…. one basket at a time!